Or something like that! Anyhoo, come on down, Dorte - you've won the Doodle Pantry Prize! 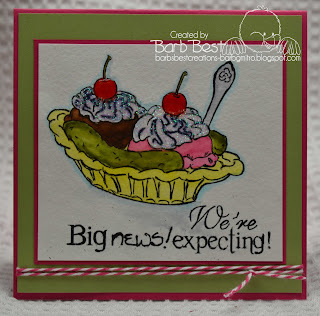 Email me directly at ehubert@bell.net and I will pass you along to the lovely ladies at Doodle Pantry! Ps - for those who are interested, I used this site here for a free random number. Goofy name, but it works! Just popped by the blog to check out the challenge to find that it hadn't posted, so hope you will bear with me as I am not sure what I am doing!!!! 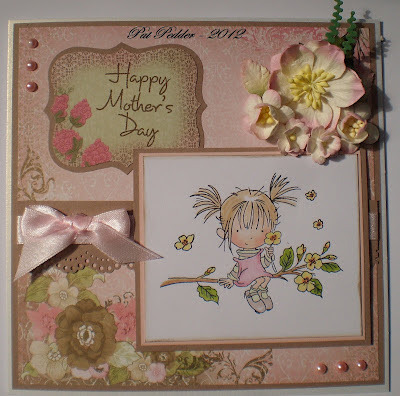 There were some beautiful entries last week for "Honour your Mum" and the winner will be announced a little later. 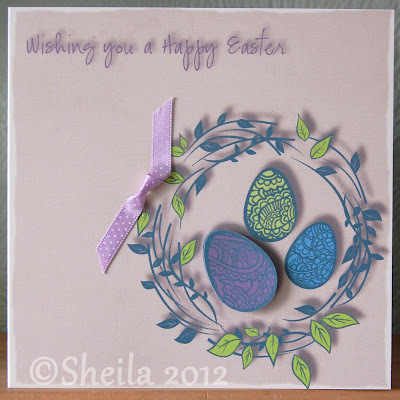 Now onto this week's challenge which is EASTER so we look forward to seeing your Easter themed projects. Good luck and have fun can't wait to see what you come up with! Please drop us an email for your Nitwits prize and don't forget your blinkie! 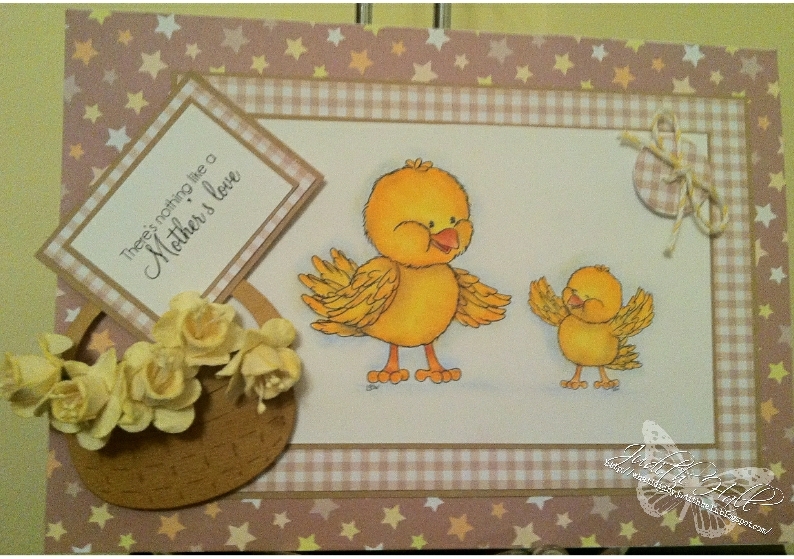 Challenge #113 - "In honour of Mum"
In honour of Mothering Sunday, the challenge this week is "In honour of Mum". 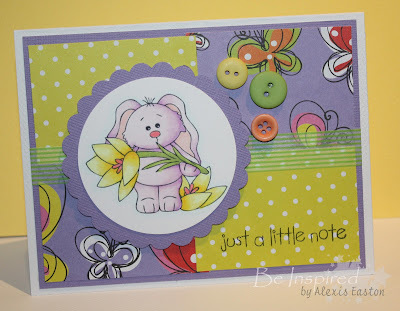 This week we are sponsored by the wonderful Doodle Pantry! Good luck and have fun! We can't wait to see what you'll come up with! 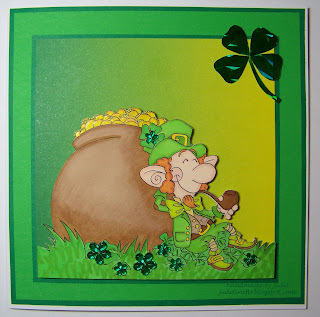 Challenge #112 - "The luck of the Irish"
WOWsers what a great yellow themed week last week was and the DT thoroughly enjoyed visiting everyone to see your projects; it was fab seeing all that bright sunshine on each and everyones blogs. 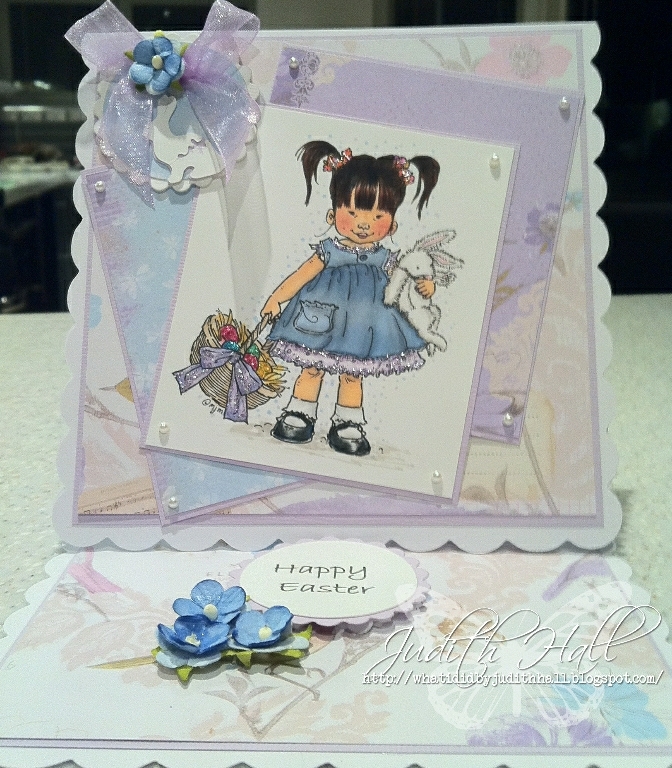 The randomly chosen winner from all the entries for the Stamp Fairy digi images is . . . 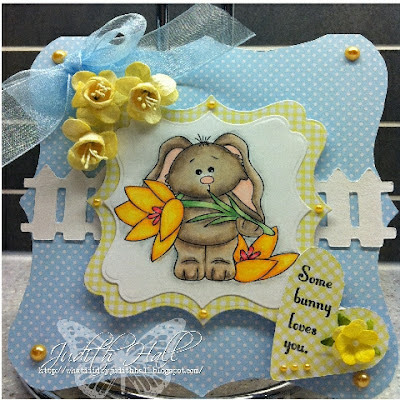 Many congrats from all of the Fab'n'Funky DT and please email us so that we can get your prize to you. Please don't forget to also claim your Challenge Winners badge which can be found in the side bar. 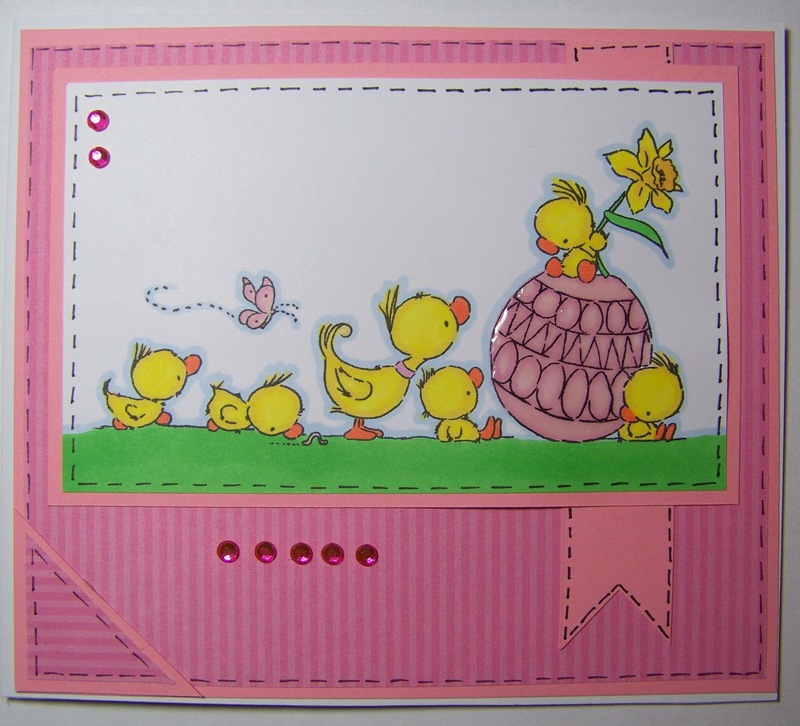 digital scrapbooking, card making and hybrid scrapbooking supplies!" To be in with a chance to win this great prize, all you have to do is enter this weeks challenge and who knows you could be the randomly chosen winner! 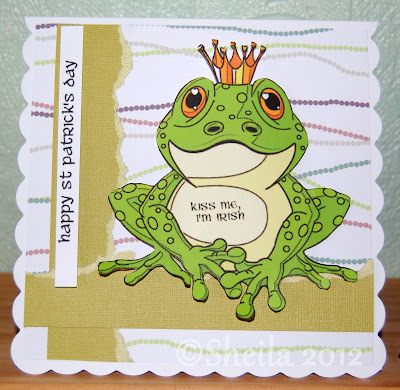 Now this weeks theme is to celebrate the fact that it is "St Patrick's Day" on 17th March, so is called . 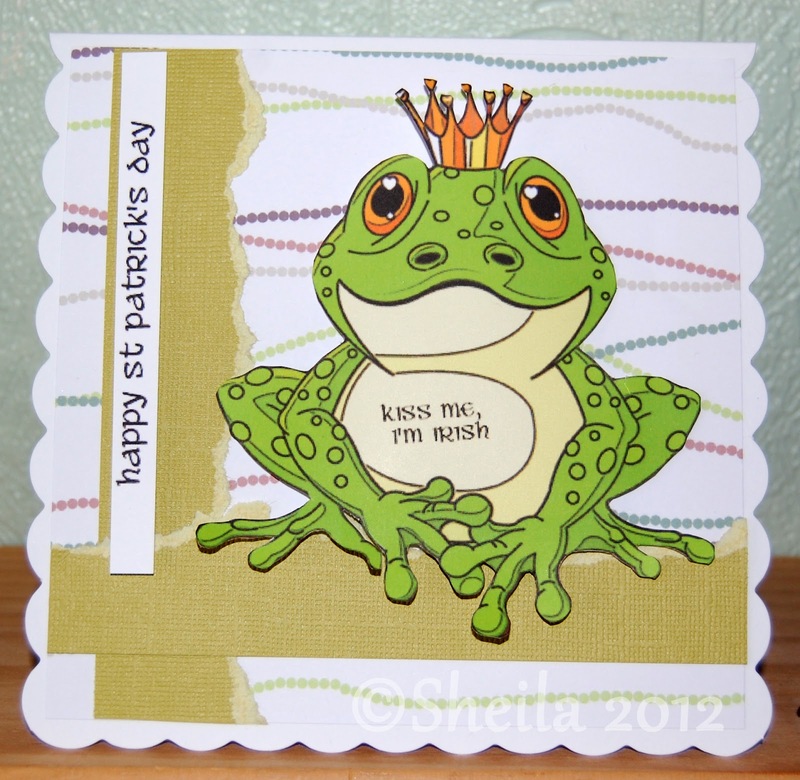 You could design a St Paddy's Day card, or use green on your card, alternatively an Irish saying or quote. 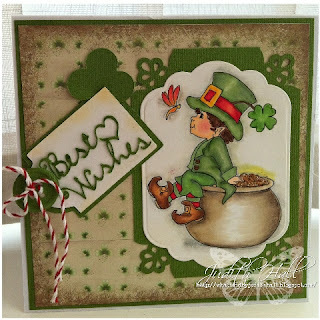 How about an Irish dancer or a pot of gold with a rainbow, or use the image of a pint of Guinness on your project . . . the choice is endless. Here is how the DT wanted to interpretate the theme . . . Challenge #111 - "Mellow yellow"
Okay, we seriously didn't want to do this . . . MOAN . . . but unfortunately some people have not always been following the challenge rules. We do not have many rules here at Fab'n'Funky, so it is a little disheartening when people blatantly flout them. It is also not fair on our sponsors who generously donate prizes either. Please check over our rules . . . found in the side bar . . . if you are unsure of the challenge requirement. Moan over! 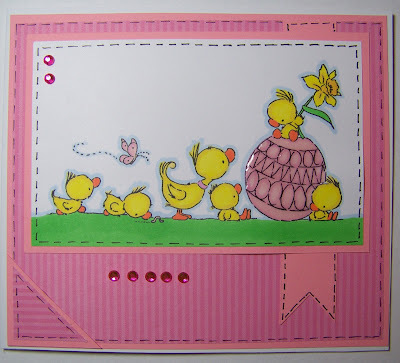 What fun we all had leaping last week and it was fab to see how everyone interpreted the theme . . . and there was some brilliant ideas out there. 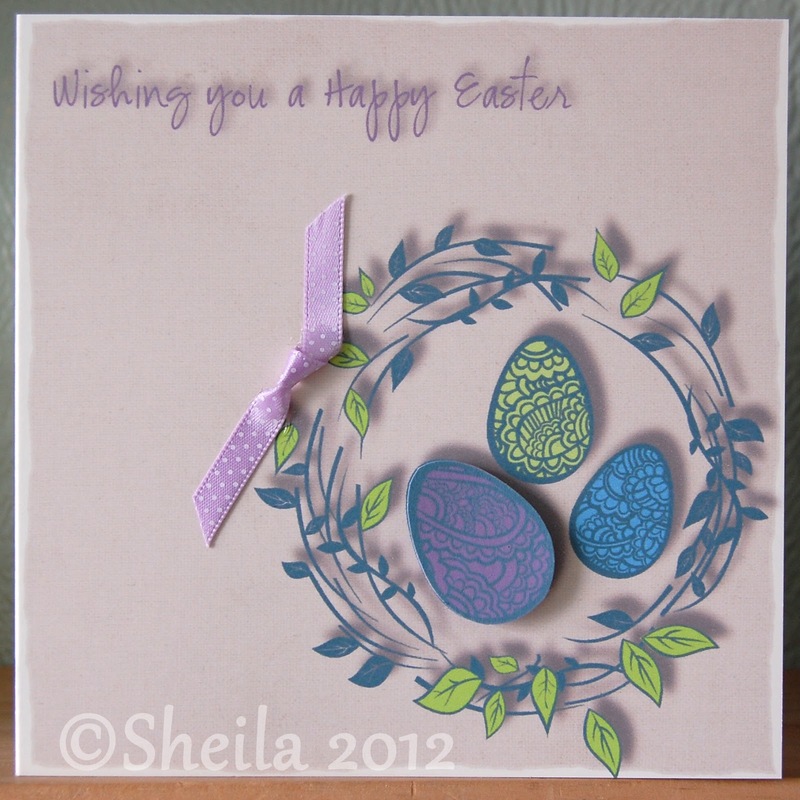 The randomly chosen winner of the Joanna Sheen voucher is . . . Many congrats from everyone on the DT and please email us and we will let you know how to claim your prize. 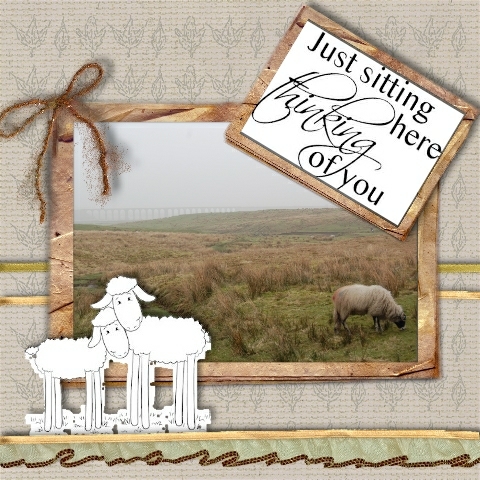 and the DT were doubly lucky and allowed to play with an image too. Just to give you the "heads up", there are several freebie images available from the Stamp Fairy that fit perfectly with this weeks theme!!! Ooohhh, without further suspense, this weeks theme is to celebrate that St Davids Day was on 1st March 2012 and is called . 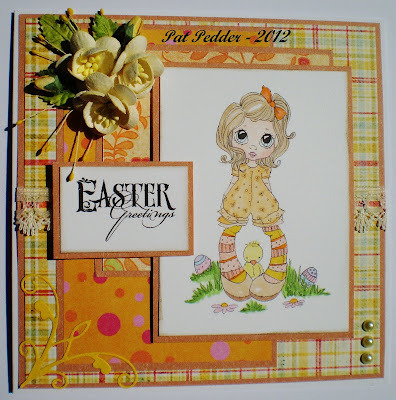 . .
We would like you to make yellow the main focus of your card or alternatively use a daffodil image or even combine the two!! This is in honour of St David's Day being last Friday. You could even have a yellow dragon on your card if you desire! As always, here is what the F'n'F DT made of this weeks theme . .